● Kurt Busch started sixth and finished fifth, earning six bonus points. ● The No. 41 Monster Energy/Haas Automation Ford Fusion driver passed teammate Aric Almirola for fourth in the opening laps. ● Busch pitted for four tires and fuel during a lap-41 caution and came off pit road in seventh place. ● Busch advanced into the top-five before the stage ended and pitted for four tires, fuel and adjustments before Stage 2 began. ●Busch started fourth and finished fifth, earning six bonus points. 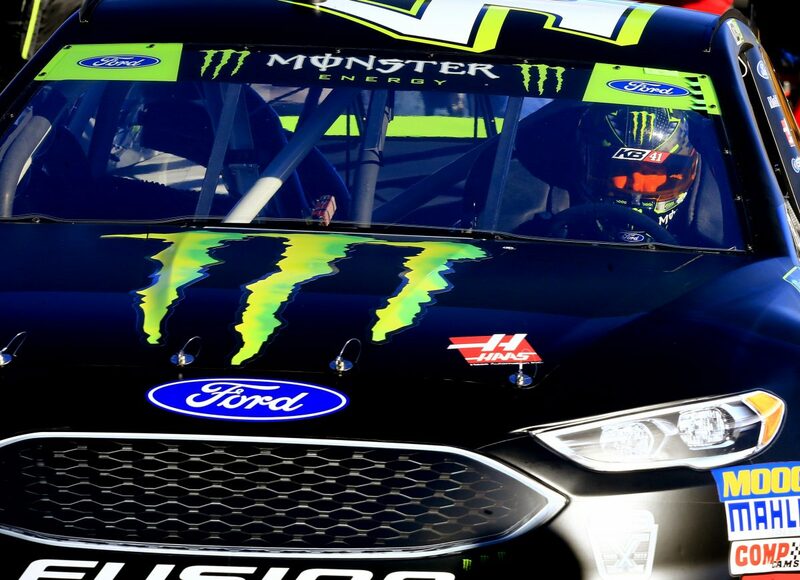 ● Busch raced the Monster Energy/Haas Automation Ford to third on the restart of Stage 2. ● He held the No. 41 Ford inside the top-five for the entirety of the stage and was the highest runner amongst his teammates. ● At the conclusion of the stage, Busch said his car started free but his track bar adjustment improved balance. ● Busch visited pit road for four tires, fuel and more adjustments before the start of Stage 3. ● Busch started fifth and finished sixth. ● Busch advanced to third place by lap 281 and ran inside the top-four under green until a lap-341 caution. ● The No. 41 pitted for four tires fuel and adjustments and restarted in sixth place. ● Busch opted to stay out of the pits during a lap-382 caution and ran in fourth until yet another caution just 15 laps later. ● After a final caution on lap 456, Busch ran the Monster Energy/Haas Automation Ford in sixth place and held that position until the checkered flag waved. ● This was Busch’s 20th top-10 finish of 2018 and his sixth top-10 in 37 career Monster Energy NASCAR Cup Series starts at Martinsville. ● Busch finished fifth in Stage 1 to earn six bonus points and fifth in Stage 2 to earn an additional six bonus points. ● Joey Logano won the First Data 500 to score his 20th career Monster Energy NASCAR Cup Series victory, his second of the season and his first at Martinsville. His margin of victory over second-place Denny Hamlin was .107 of a second. ● There were eight caution periods for a total of 68 laps. ● Twenty of the 40 drivers in the First Data 500 finished on the lead lap.